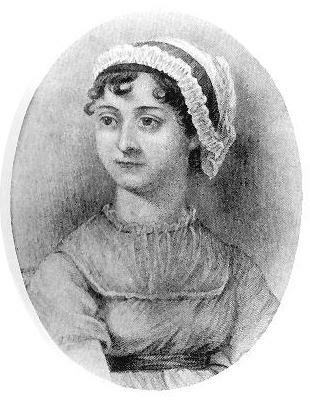 Today, Dec 16th marks what would have been Jane Austen’s 238th birthday! Austen is one of my most beloved authors. Her books and heroines have charmed audiences for years and the heroines of the book become role models for women around the world. Austen’s novels and stories never go out of style. I can read Pride and Prejudice over and over again. I am sure many woman have a favorite Austen heroine…..Elizabeth Bennet is the most popular of course. For me personally, I love Anne Elliot from Persuasion or Elinor Dashwood from Sense and Sensibility. Austen is all things classy, elegant, and enduring. 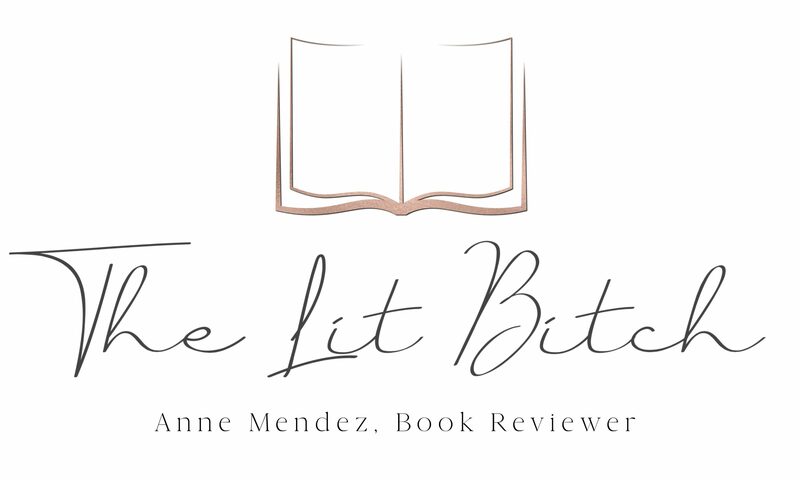 For all you Janeites out there I wanted to share a special feature honoring this timeless author! Here are some fun Jane Austen inspired things to distract you today! Jane Austen meets Mean Girls, Austin Powers, and Groundhog Day. Sound too good to be true? It’s not! They have all come together to help you figure out 7 ways to celebrate Jane Austen’s birthday. Matchmaking, like stormy weather, class disputes, and Lydia Bennet, runs rampant in Jane Austen’s novels, and Open Road Media has matched up some of Austen’s most beloved characters with an array of picks from contemporary literature across all genres, including works by Gloria Steinem, Barbara Pym, and Dorothy Sayers to name a few. So, Austen fans: Meet Your Match.